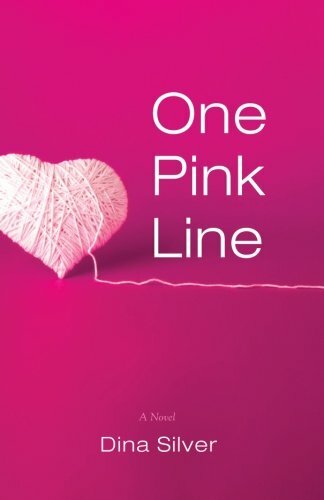 Goodreads: Can the love of a lifetime be forever changed by one pink line? Dina Silver’s tender, absorbing novel, One Pink Line, is the warmhearted, wry story of love, loss and family, as seen through the prism of one singular, spirited young couple who find themselves in a predicament that changes the course of their lives, and those closest to them. With heart, humor and compassion, this debut work of women’s fiction is certain to stir anyone who relishes a good laugh, can stand a good cry, and, above all believes in the redemptive power of love. This unique, contemporary story gives readers a dual perspective. Sydney Shephard, a sweet-tempered, strong-natured college senior is young, in love with an exceptional man, and unexpectedly pregnant. Faced with a child she never planned for, she is forced to relay this news to her neurotic mother, relinquish her youth, and risk losing the love of her life. Then there’s Grace, a daughter, who believed she was a product of this great love, grows to realize her existence is not what she assumed, and is left with profound and puzzling questions about who she really is. 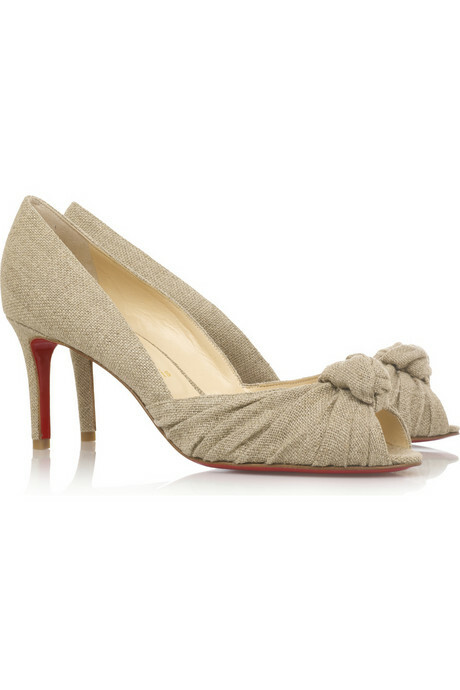 Kritters Thoughts: Two stories that twist and turn to finish at sweet endings. One story centers around a woman who has found herself a senior in college and pregnant with a child that she isn't quite sure what to do with. The other story centers around a young girl who finds out that her father isn't quite her actual father and wants to find out where she really came from. I loved the dichotomy of these stories and how the author approaches this situation from both sides. On the one hand you felt for the woman who is wanting to finish college and get out into the world with just herself to worry about and at the same moment you have a young girl who is finding out that her mother was in the same predicament and decided to keep her and raise her on her own until someone came along and wanted to love both her and her daughter. I loved switching back and forth between the two stories and watching these characters grow as they were hit by serious situations. A wonderful piece of women's fiction that all readers can enjoy. With a lot of heart, this story will make you fall in love with these two characters and any reader will enjoy the journey that they endure.